Amazonite calls to us like the Mother Ocean herself offering a wave of tranquility that soothes the restless soul. 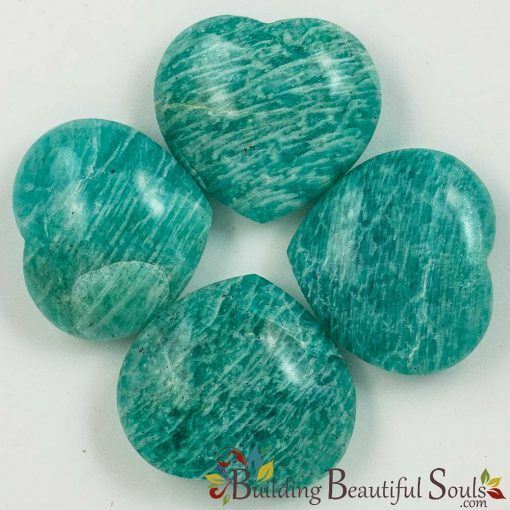 Amazonite has the metaphysical quality of bringing our emotions, particularly destructive thoughts or hostility, back into balance keeping the bearer true to Self. 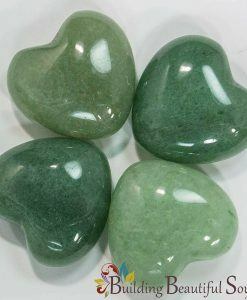 Amazonite is an excellent choice when you want to “walk your talk” and maintain integrity. And choosing it in a heart shape simply makes sense! The heart symbolism of Amazonite is the ability to truly express your heart without fear. 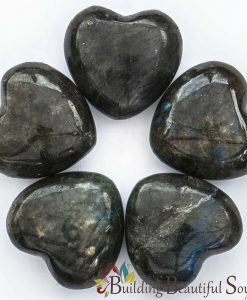 If you need to set emotional boundaries and improve self-discipline, this is the healing crystal for you. 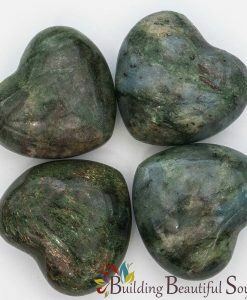 It’s no accident that Amazonite supports the throat chakra, making your communications based in love and objectivity rather than fear or inner conflicts, thereby bringing peace to many situations. Amazonite’s healing properties stem from its energies of both both earth and water. 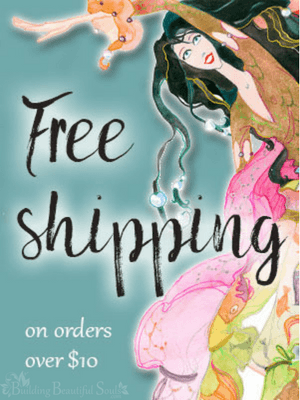 The green color soothes chaotic energy and reduces stress. 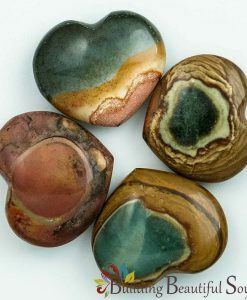 The earth energy supports this by grounding out worry and providing a fresh perspective. 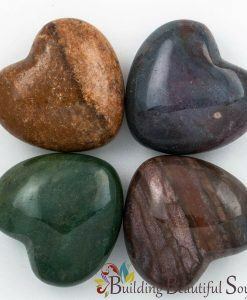 Lightworkers recommend meditating with this healing crystal when you find your psychic radar off..